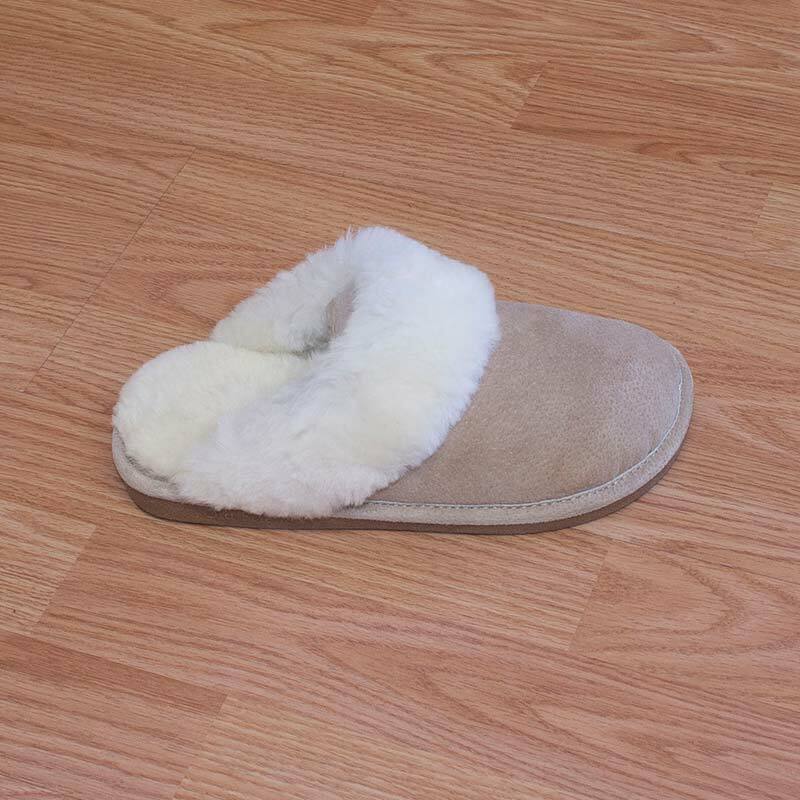 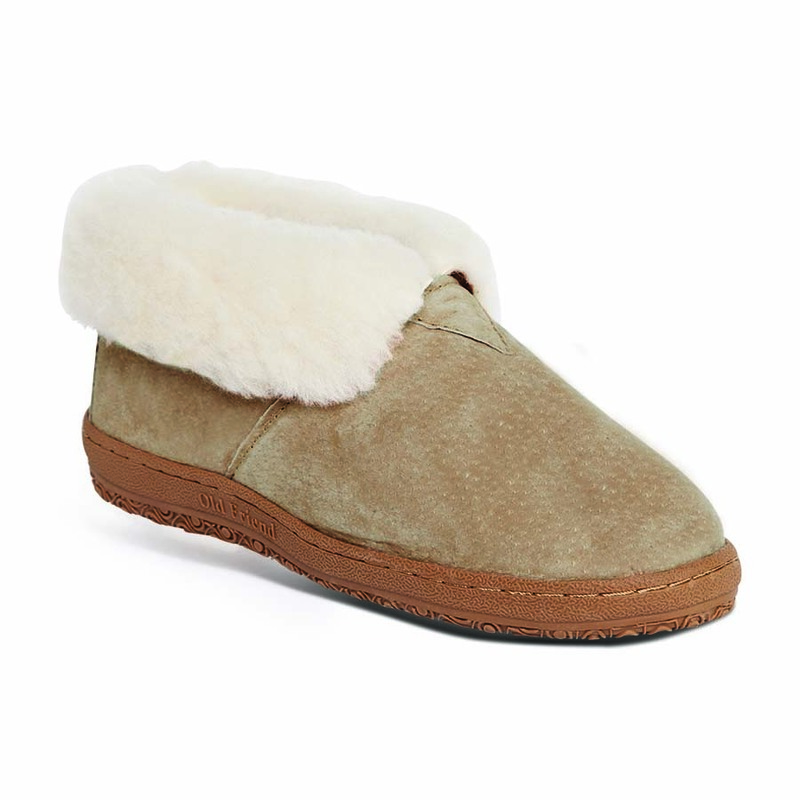 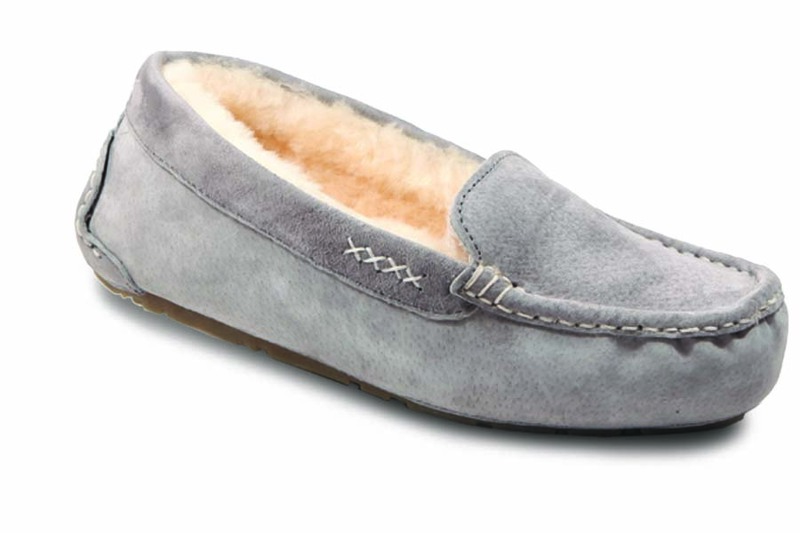 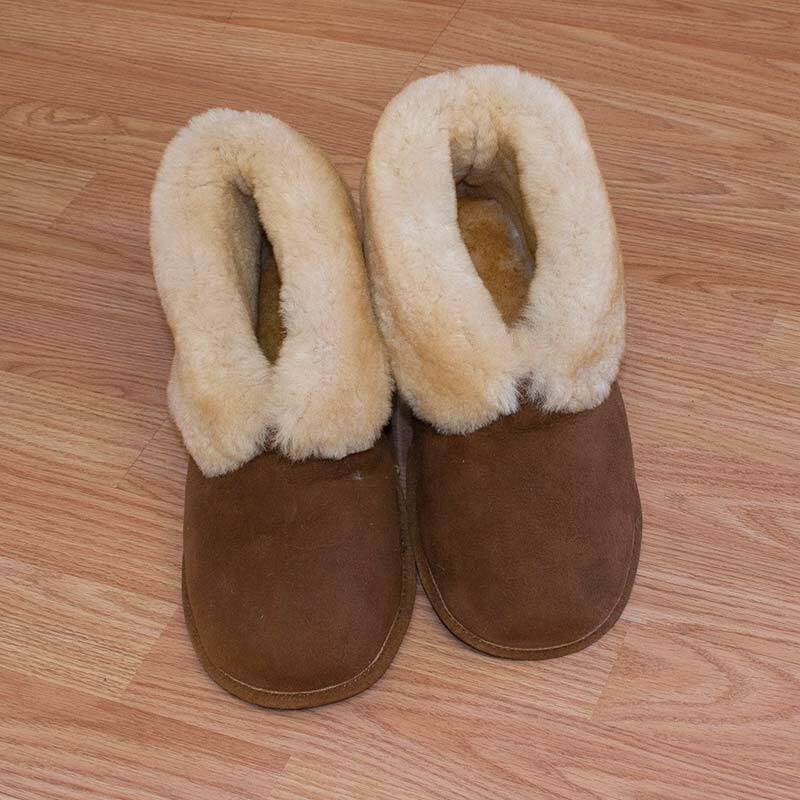 The Bella from Old Friend combines superior sheepskin and plush Nubuck leather for the ultimate in women's slipper comfort. 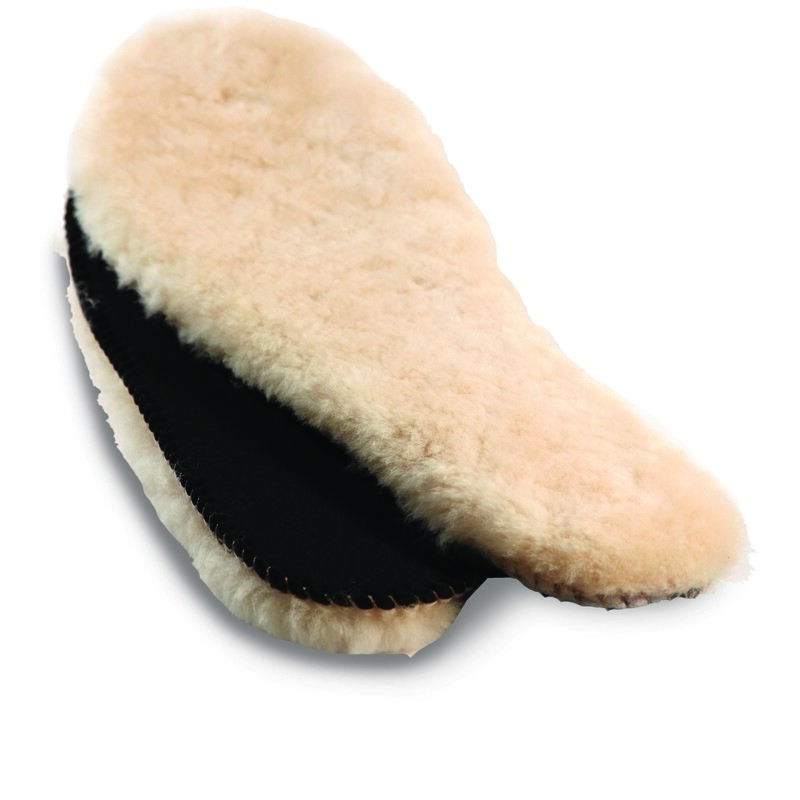 The hard sole on this slipper makes them perfect for light outdoor use. 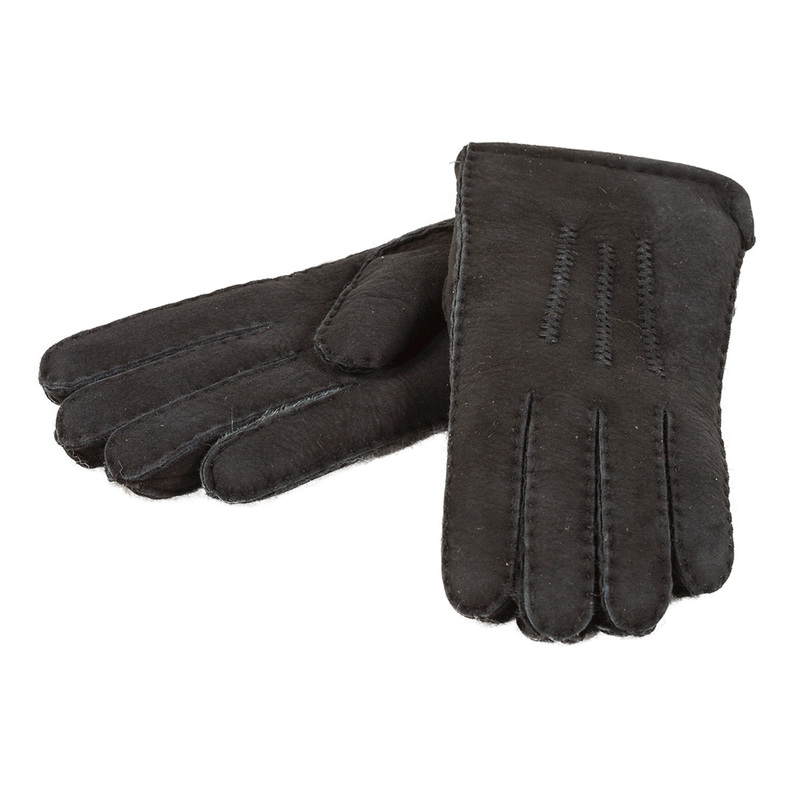 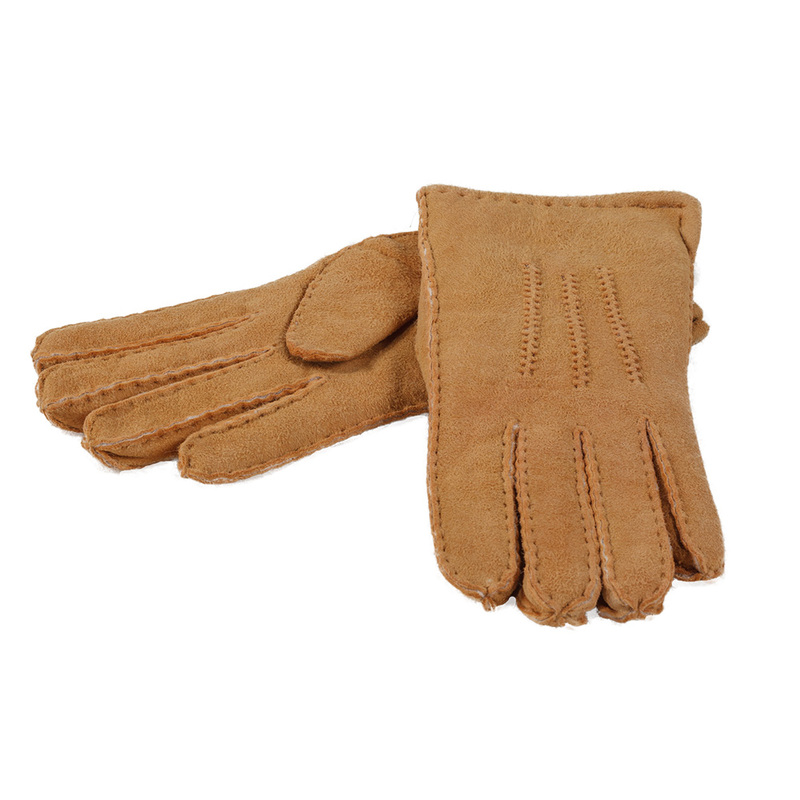 Beautifully made hand stitched gloves made from top quality garment skins. 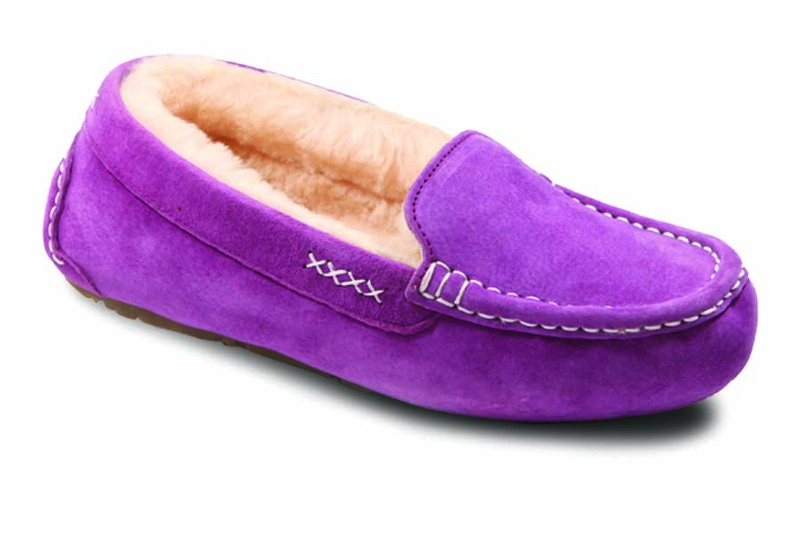 Much attention has been spent on sizing to assure the best fit. 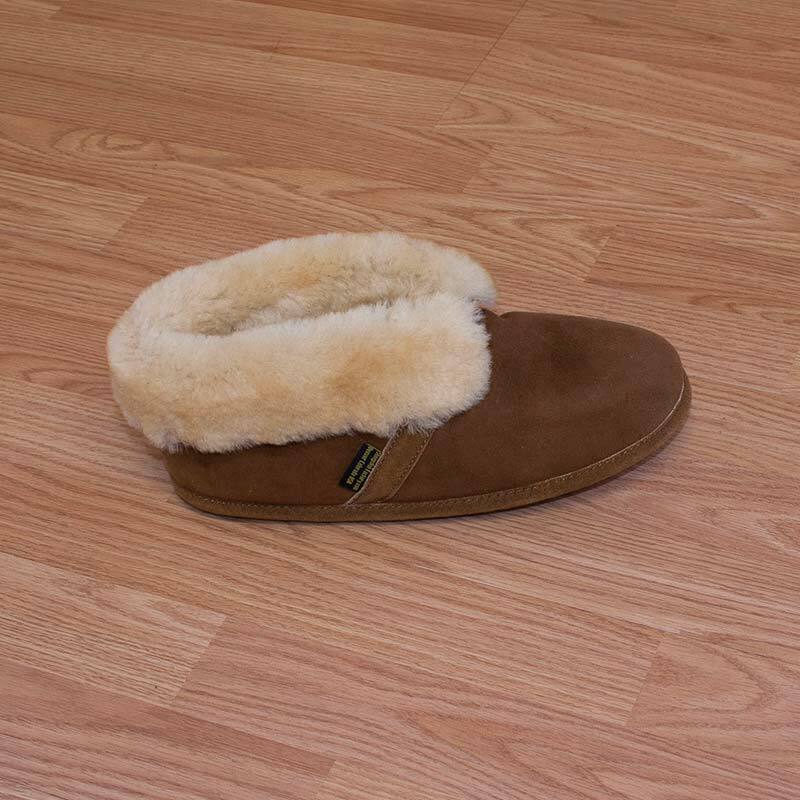 Available in Tan and Black. 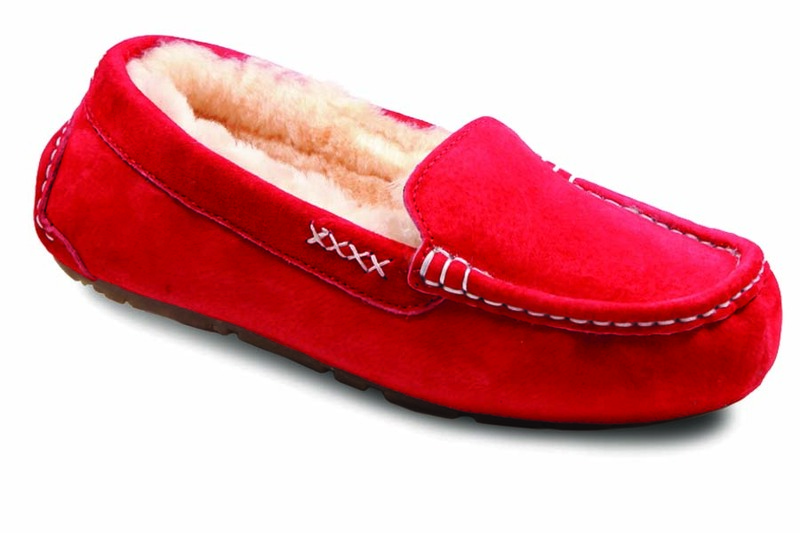 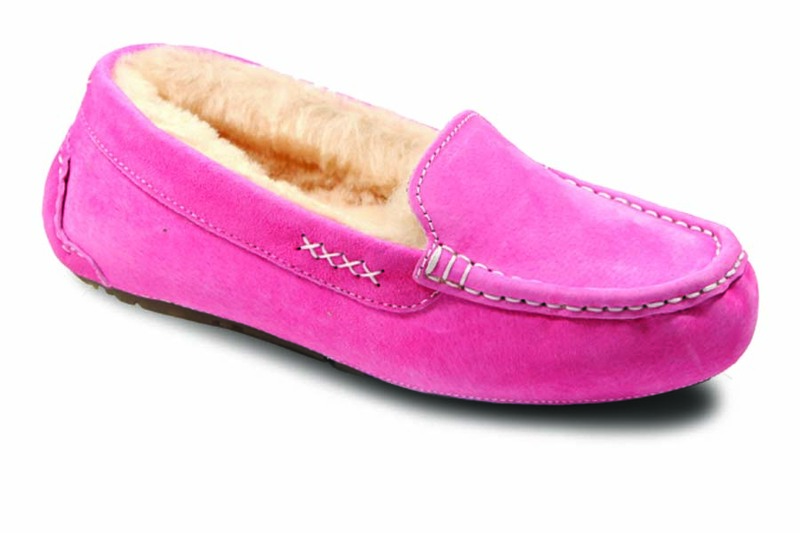 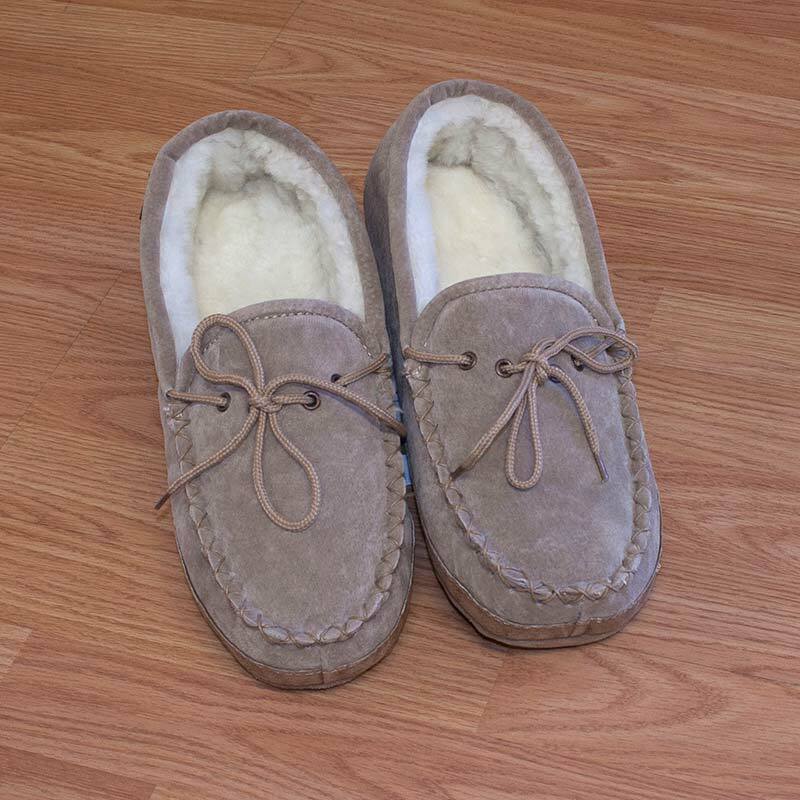 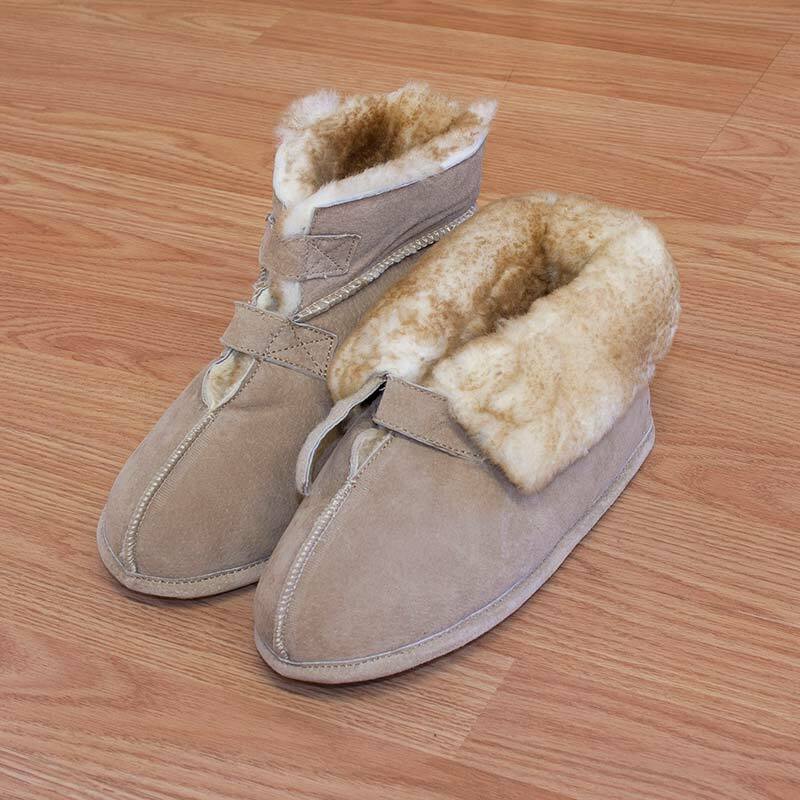 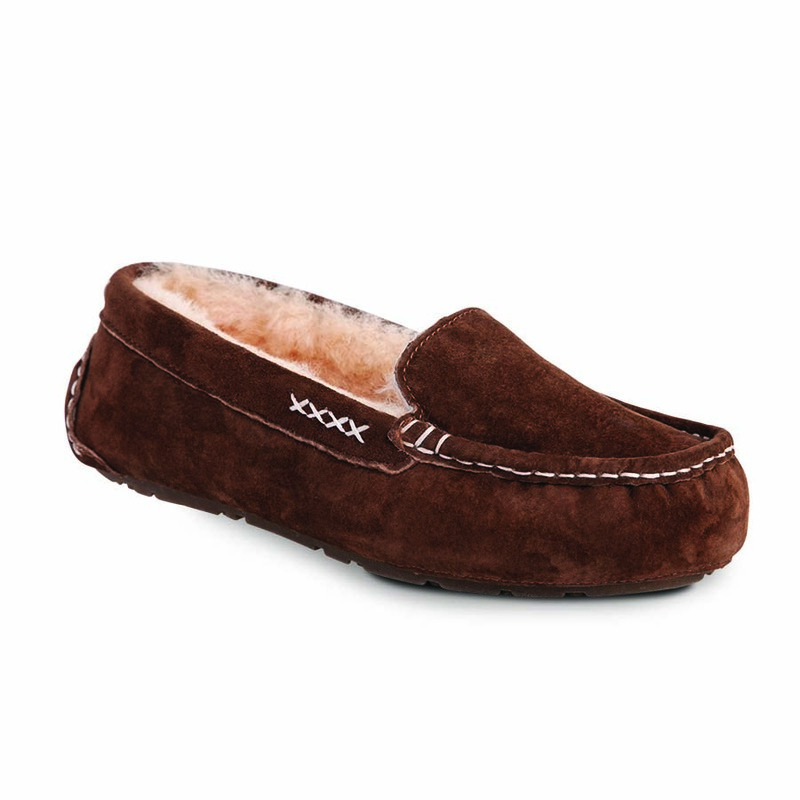 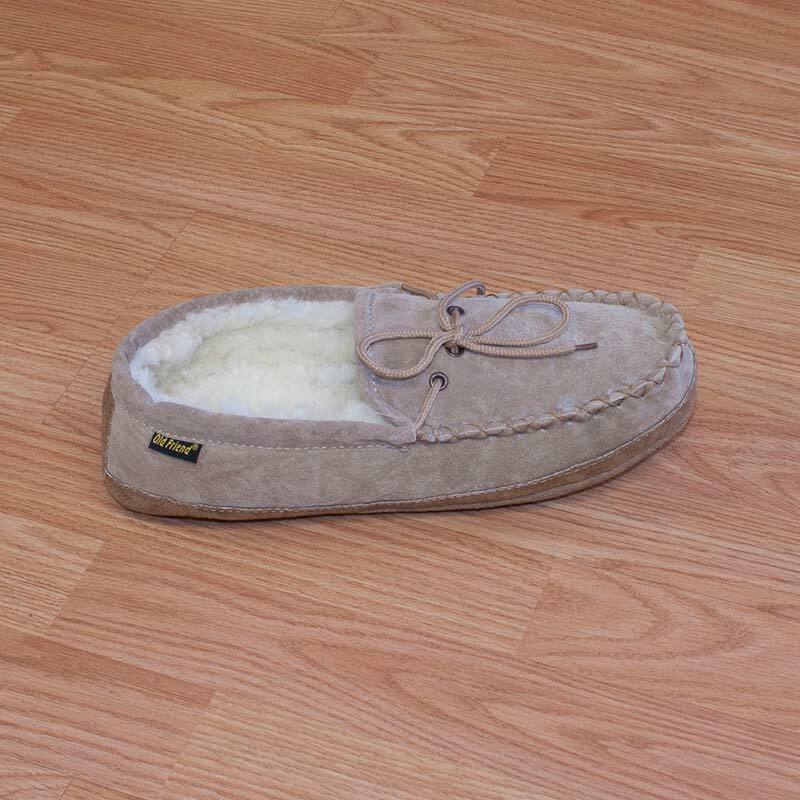 Classic leather laced moccasin lined with 100% genuine sheepskin. 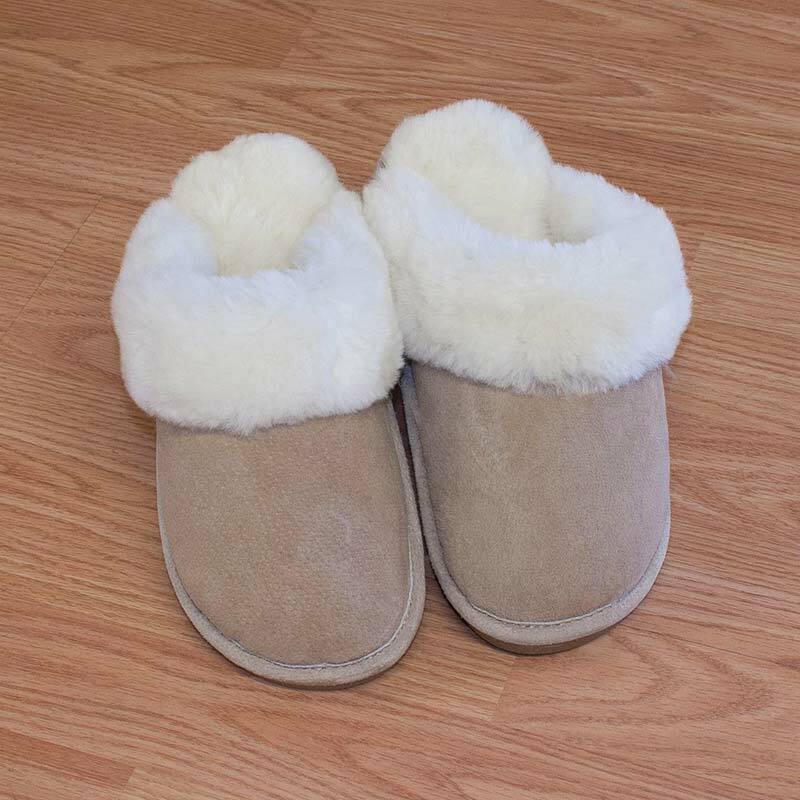 Keep your feet warm whether you are walking indoors or outdoors. 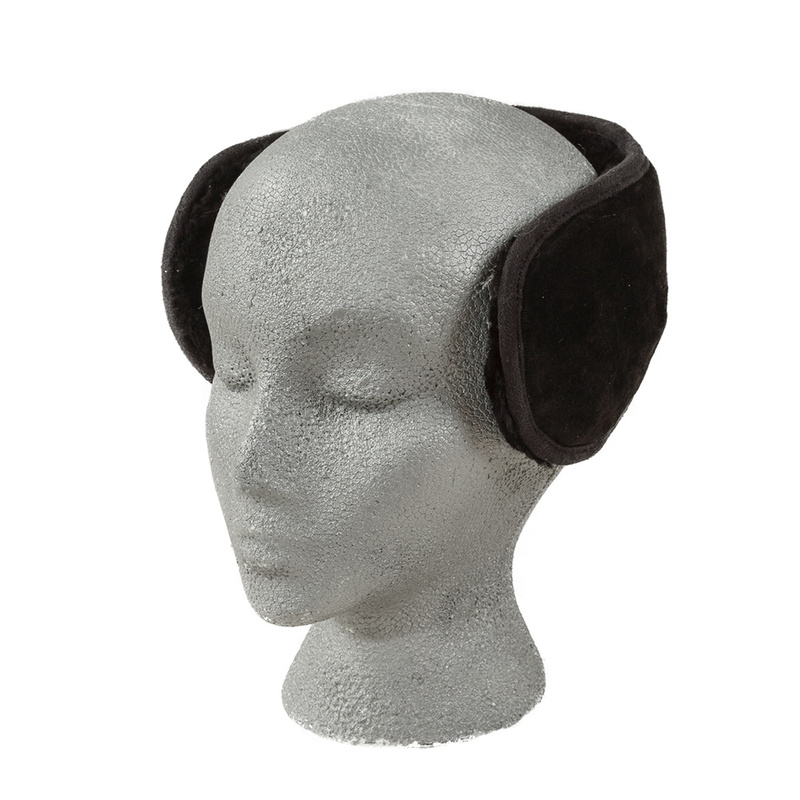 Our Slim-fit earmuff wraps are perfect for cold winter days. 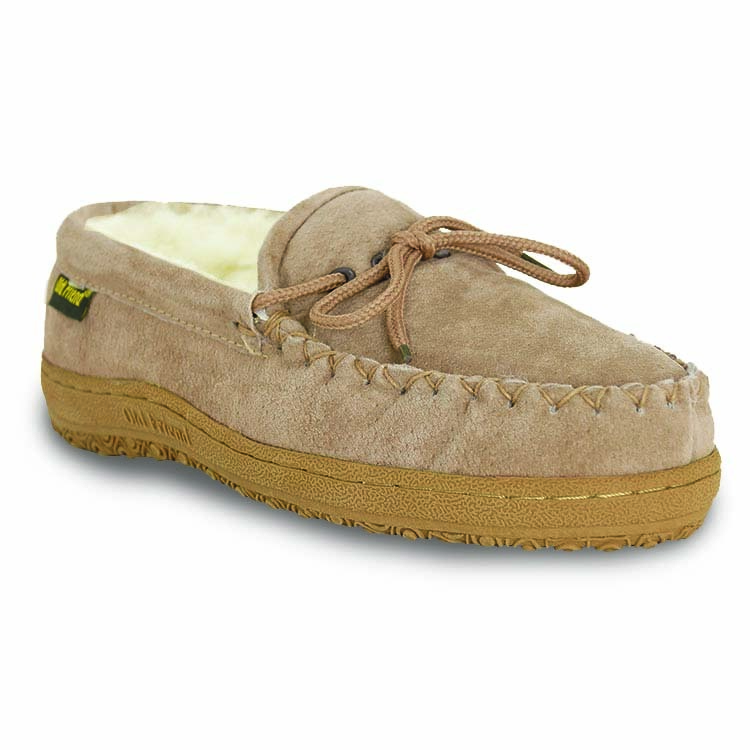 Great for running and outdoor activities. 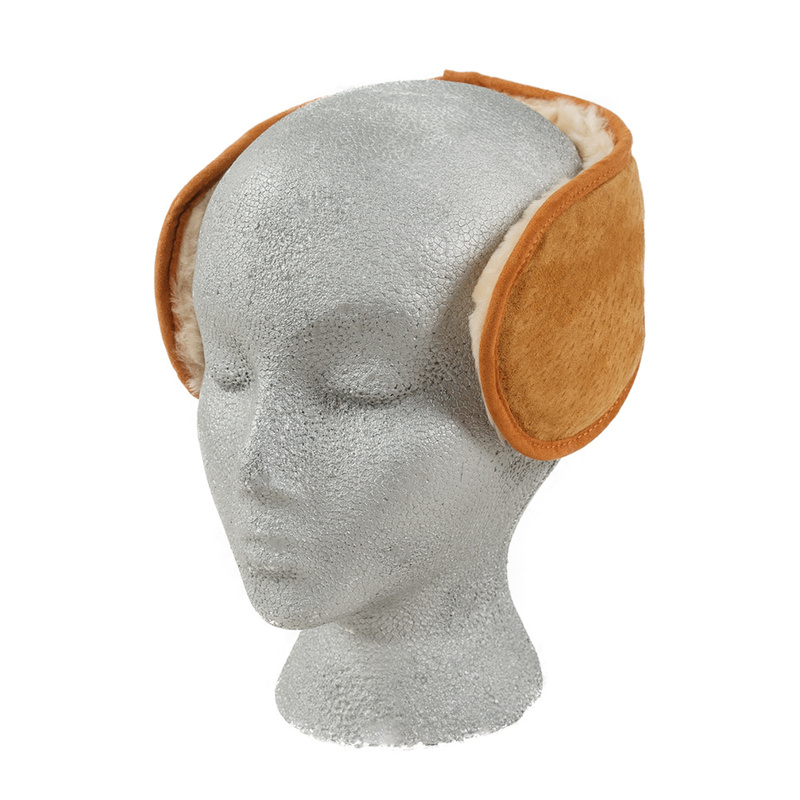 Wraps around the back of your neck and has a wire “stay” inside allowing you to bend the earmuff to contour.